Back, leg or neck pain can easily disrupt daily activities. Many patients who visit our TriCounty Chiropractic and Rehabilitation chiropractor in Pottstown are extremely focused on getting pain relief. Spinal decompression in Pottstown is a natural treatment our practice offers as an alternative to using medication or surgery. Don’t suffer needlessly from pain when natural methods are available to deliver relief. 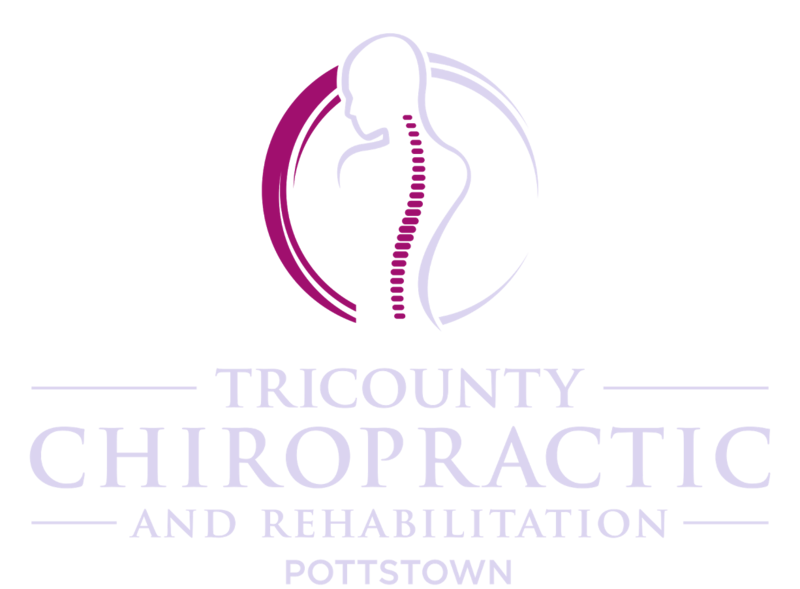 Our TriCounty Chiropractic and Rehabilitation practice use the latest chiropractic techniques to help patients in Pottstown, PA, and the surrounding area. The objective of this therapy is relief of back, neck, or leg pain. Our Pottstown chiropractor differentiates it from surgical spinal decompression procedures such as a microdiscectomy or a laminectomy. Spinal decompression in Pottstown is a technique using a traction table or a similar piece of motorized equipment to stretch the spine and take pressure off defective discs. This relieves pain by decreasing pressure on nerves and other spinal structures. The therapy creates a negative pressure within a disc to offer two benefits. The treatment pulls bulging or herniated disc contents back into the affected disc. It also helps nutrients pass into the disc to create an improved healing environment. Pain relief begins with a visit to our Pottstown chiropractor, who will explain how chiropractic works. Following an examination and a review of the patient’s health history and symptoms, our doctor conducts a comprehensive physical exam. Based on the diagnosis, our chiropractor recommends a customized treatment plan for pain relief. A chiropractor eliminates some potential spinal decompression candidates after reviewing their health histories. Examples of those for whom the therapy is not are appropriate are patients who are pregnant, have experienced spinal fusion, have had more than one procedure without improvement in pain, have specific health conditions like osteoporosis, or take blood thinners. During a spinal decompression session in Pottstown, a patient lies on a partially movable motorized table. A harness around the individual’s hips attaches to the portion of the table that can move, near the patient’s feet. While the top of the table remains stationary, the bottom part moves intermittently and in a controlled way. As it slides back and forth, it creates traction and provides relaxation. Although patients should feel stretching in their spines, they should not experience pain during or following a spinal decompression session. Sessions typically last 45 minutes or less and occur over a period of four to six weeks. Will My Insurance Cover Spinal Decompression Therapy? In most cases, your insurance will cover this treatment. Our staff would be happy to help you find out more about your specific insurance coverage. Please feel free to contact our office at 610-327-8090 for assistance. Our doctor, massage therapists, and chiropractic assistants take pride in providing the finest chiropractic care available to our patients. Contact us today at 610-327-8090 to schedule an appointment with our chiropractor in Pottstown, Dr. Christine Treacy, and begin on your path to wellness.